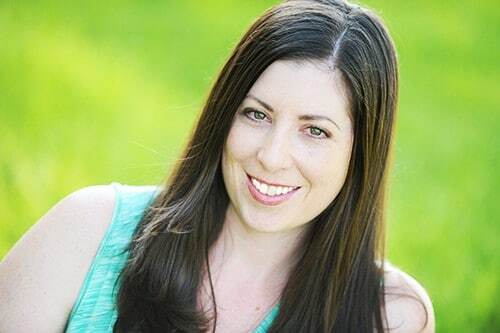 Thanks to Au Naturale for sending me product to help facilitate this post! Affiliate links are provided if you want to check out their awesome products! I have been really into making natural beauty products ever since I learned how many toxic ingredients are in commercial products. The thought of cleaning my facial skin with synthetic chemicals that are illegal in other countries? That doesn’t sound like a good way to preserve the health of my skin! Over the years, I’ve learned to make homemade facial cleansers, facial masks, and facial scrubs. I love how great my skin feels when I care for it using only natural ingredients, and I appreciate how much money I save. Once I started cleaning up my beauty routine, I started looking more closely at the makeup I was using. 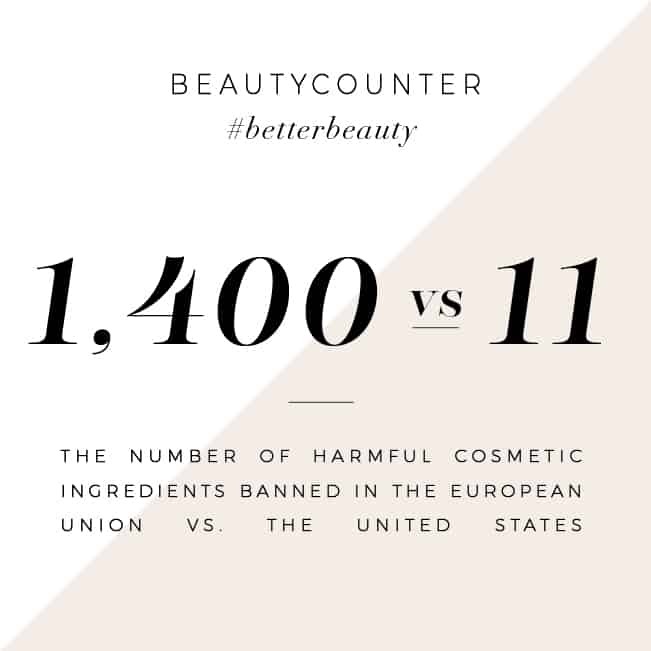 So many are made with parabens, animal bi products, and synthetic ingredients. Not only are they bad for your skin, they’re also bad for the environment and harmful to animals. 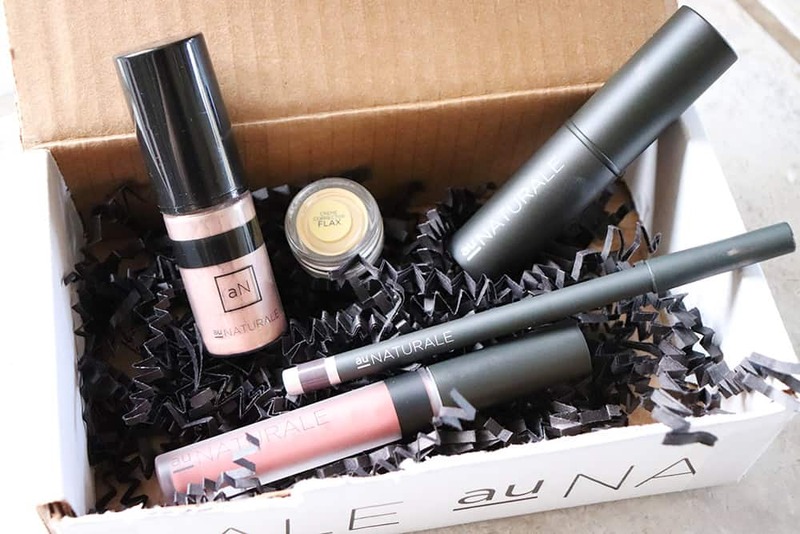 I’ve tried a lot of natural makeup companies over the years and finally found one that makes all of the makeup products I need, that actually work for my skin! This foundation goes on smoothly, provides great cover, and most importantly – doesn’t make me break out! 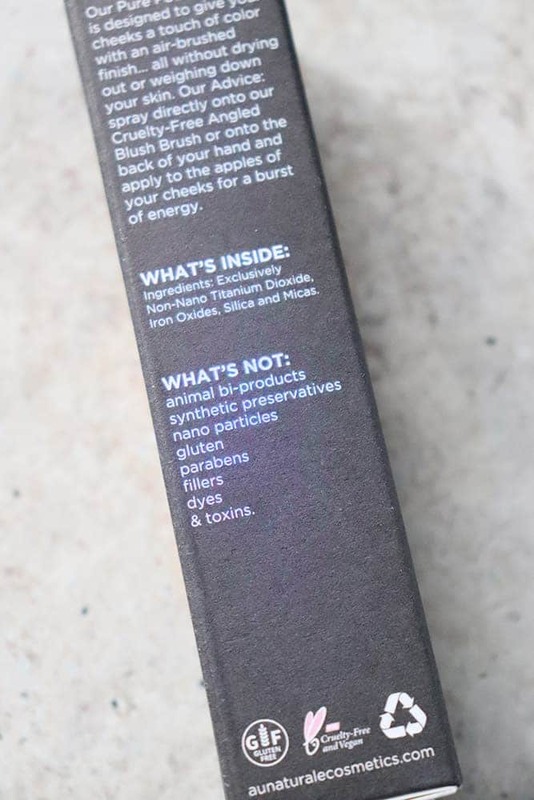 It’s made without animal bi-products, synthetic preservatives, nano particles, gluten, parabens, fillers, or toxins. 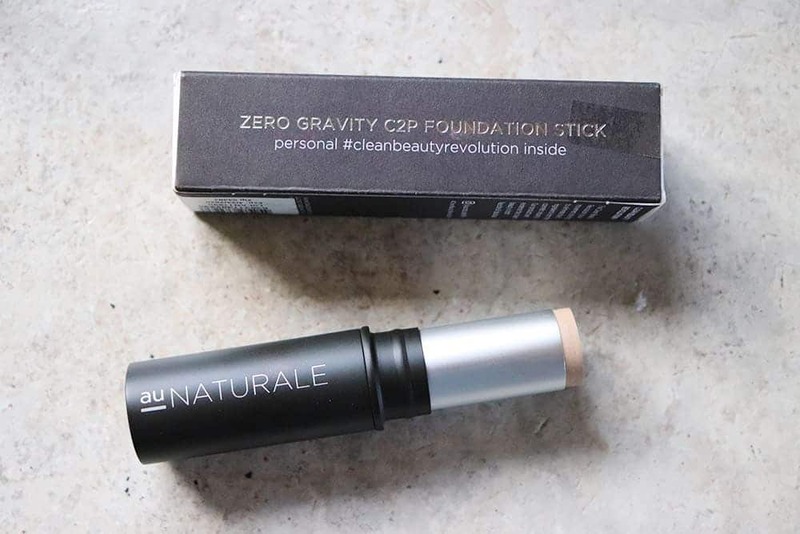 You can be sure your skin is getting the greatest treatment with this cruelty-free, 100% natural foundation! It comes in 15 different shades to match any skin tone. Learn more here. People always pop into my office when my mouth is full of snacks, which leads to an awkward silence while I’m trying to swallow enough food to respond. My lipstick never lasts past 9 am. I haven’t found a solution for my first problem, but the lip stain is definitely a great solution for lasting lips. If you haven’t tried a lip stain yet, you are definitely missing out!! 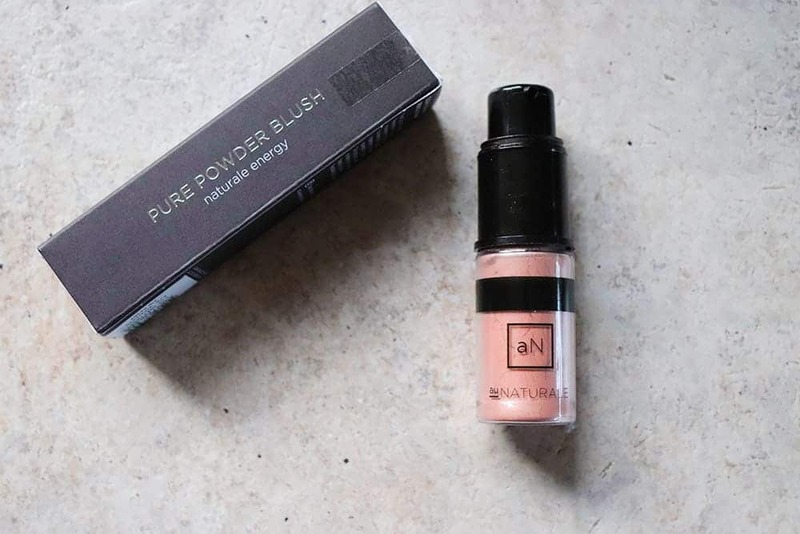 Au naturale’s lip stain is ethically sourced and made with Eco Cert Pigments & Palm Done Right palm oil. In addition to lasting color, it also nourishes your lips! This is probably my favorite item in my makeup bag. Grab your Lip Stain here. Anyone else a teenager in the 90s, when super thin eyebrows were “in”? Or was that just me? Thankfully, we now have brow pencils that can help if you irreversibly plucked too many eyebrows in your youth! 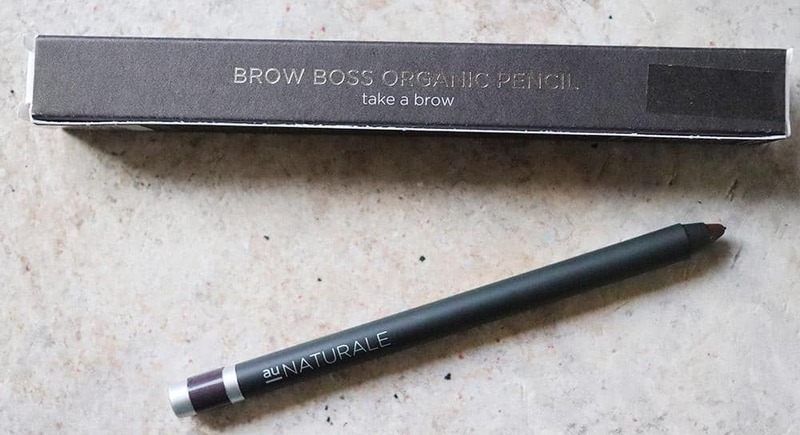 Au Naturale’s Brow Boss Organic Pencil will give you defined brows while nourishing your skin. It’s made 100% natural ingredients and comes in 5 different tones. Find your shade here. I haven’t had many blushes that can last throughout an entire day, but Au Naturale’s gives me a solid 12 hours of staying power. The blush comes in a cool squirt container that can be applied directly to your blush brush for easy application that gives you an air-brushed finish. This blush only has four 100% natural ingredients and comes in 6 shades. Find your favorite shade here. 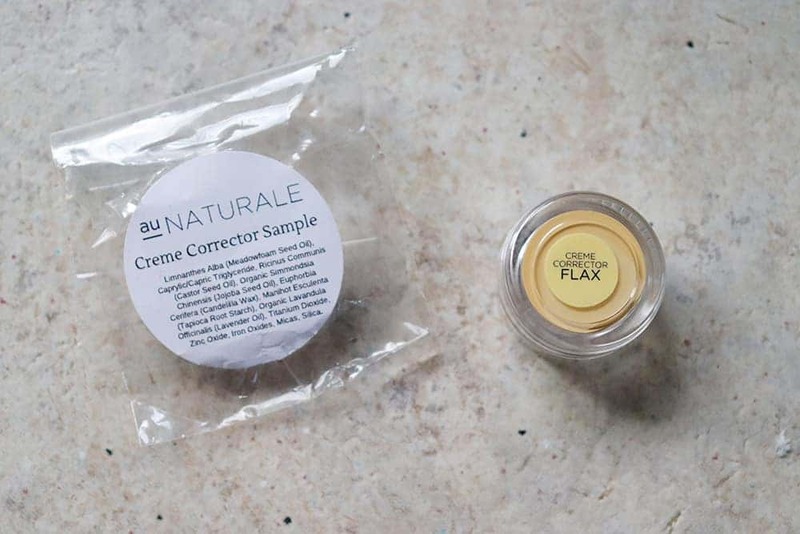 My order came with a free sample of Au Naturale Creme Corrector. I had to look up what the creme corrector does, and discovered it uses complementary color therapy to counter under eye circles, blemishes and other skin quirks. They have 5 different colors that help with different issues (think fighting tired looking eyes, dark circles, acne redness, rosacea). It’s a really neat concept, and again, made with 100% natural ingredients. If you have any skin issues that you need help with, see if their creme corrector can help. I know you’re going to love how great your skin feels when you stop putting synthetic ingredients on it and instead nourish it with all of the great things nature has to offer! 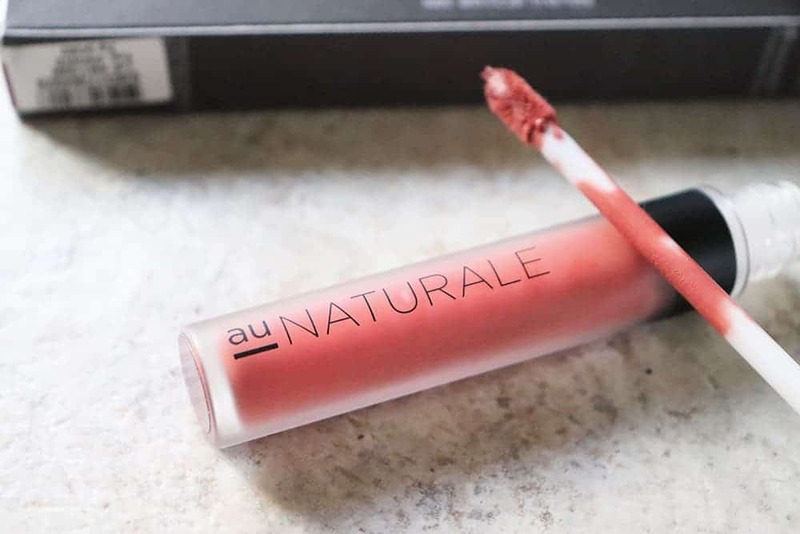 You can check out the entire line of products from Au Naturale here. From now until Monday morning, you can get 50% off your Powder Starter Kit or Creme Starter Kit PLUS a $10 gift card for your next purchase! Just use the code Elle50 at checkout!